Just when you thought you had a reasonably good grasp of history, someone takes on the voice of a past that has been silent for so long. McCafferty's well researched novel, teaches more than most novels do - facts, emotions, and wisdom. This is the story of a young girl who was kidnapped from her village in Ireland and sent to the Caribbean as a slave in the 1700s. The stories of the Irish slaves in the Caribbean have mostly withered away with time. There are very few accounts of their lives written, so few in fact that many don't even know they existed. This book is is McCafferty's effort to give us one such account. The story is fictitious, however the certain places, people, and events are real. "Every tribe of people think themselves the yardstick of Creation, and feel fear and distaste and suspicion of outsiders. But still, I tell you this is learned"...."In right circumstances, things like that melt away like morning haze." 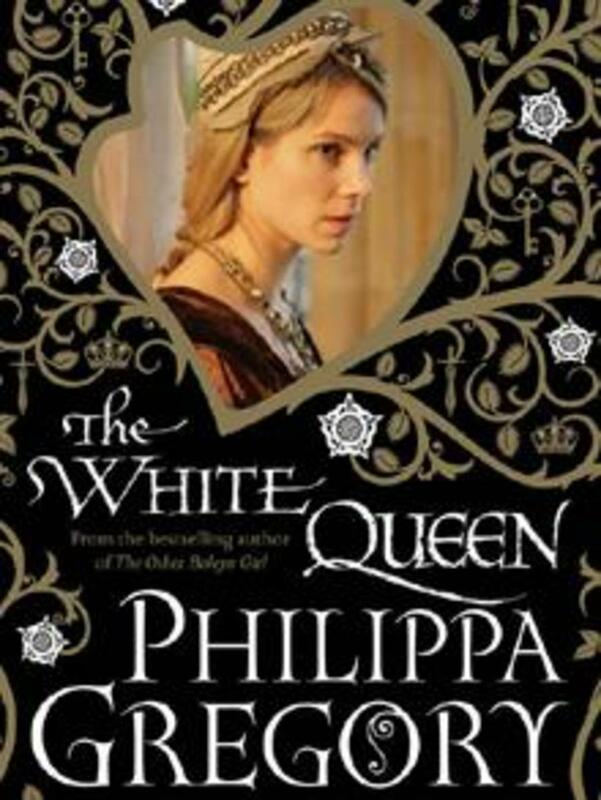 In 1651, ten-year-old Cot Daley is kidnapped from her home in Galway, Ireland and taken to Barbados. She is just one of more than 50,000 Irish who were sold as indentured servants to the plantation owners of the Caribbean, who worked them alongside the African slaves. Some of these Irish servants were young children snatched from the streets and spirited away on slave ships never to see their families again. In Testimony of an Irish Slave Girl, Kate McCafferty brilliantly re-creates this little known part of history through the remarkable life of Cot Daley. 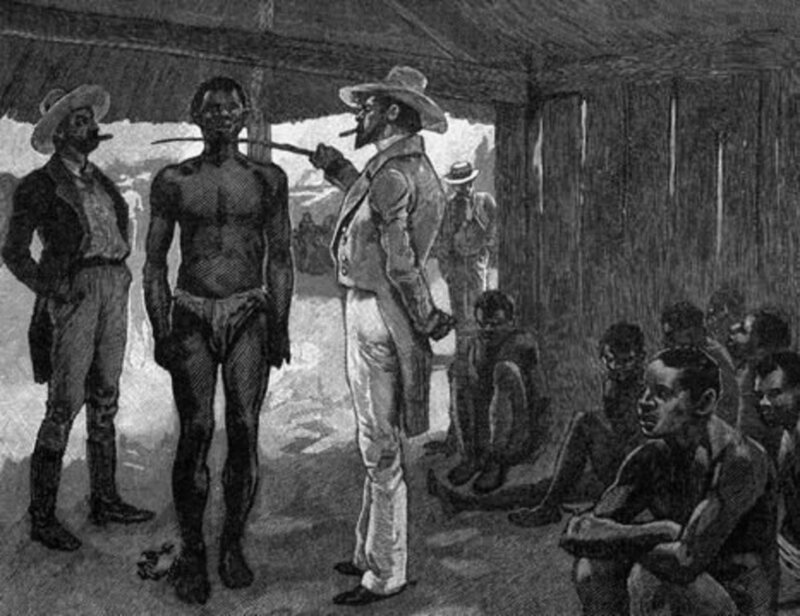 After surviving a failed rebellion in which the black and Irish slaves conspired to overthrow their masters, Cot has been called in for questioning by Peter Coote, a disenchanted British doctor who has sold his soul to the governor of the island. She agrees to give her account of the uprising but only as part of her life story, wanting to set the record straight for posterity. 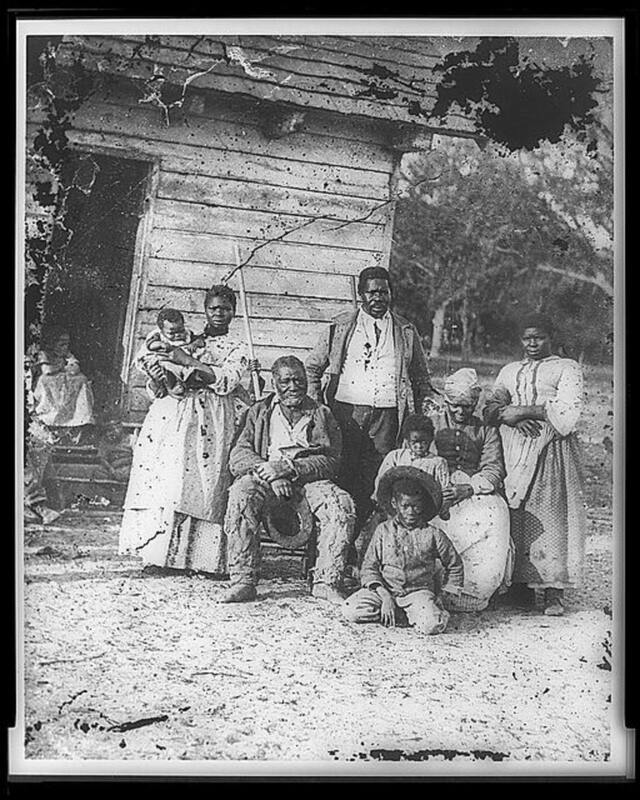 As Coote begins to record the testimony of Cot Daley, whom he refers to as "the biddy" and "the white woman," what unfolds is the story of her amazing life-the brutal journey to Barbados, her harrowing years as a slave, her marriage to an African slave and rebel leader, and the fate of her children. 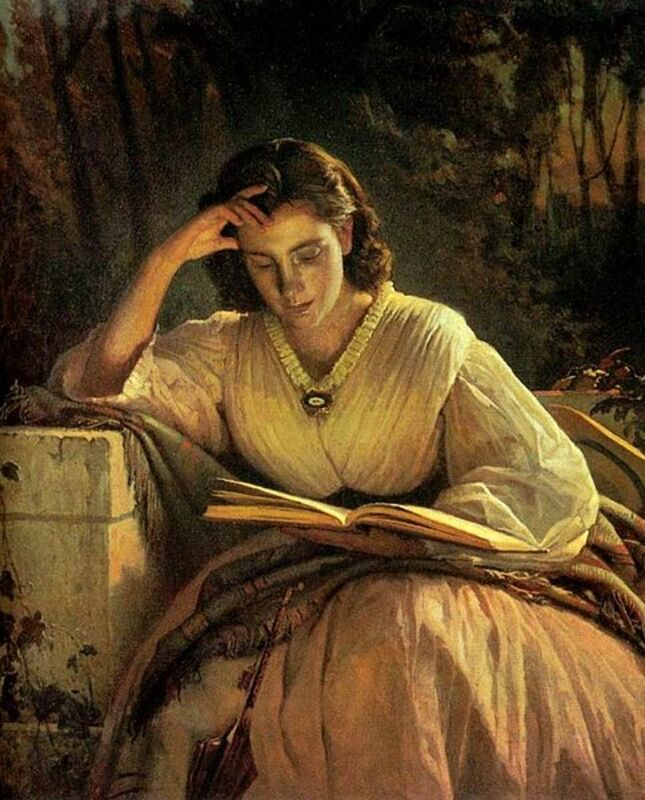 It is both the story of an exceptional woman and a profound novel about the relations between slaves and their masters, imagined with power and passion. 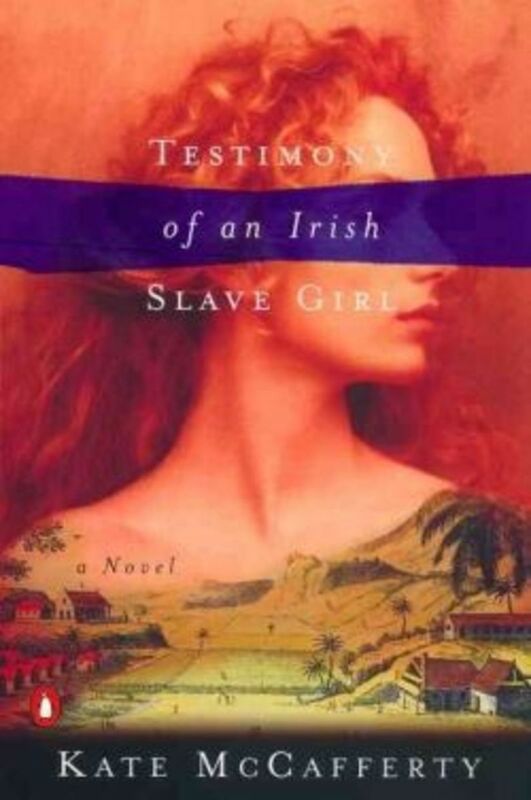 Brilliantly researched and beautifully written, Testimony of an Irish Slave Girl will captivate readers of Irish and African-American history as well as lovers of literary fiction. 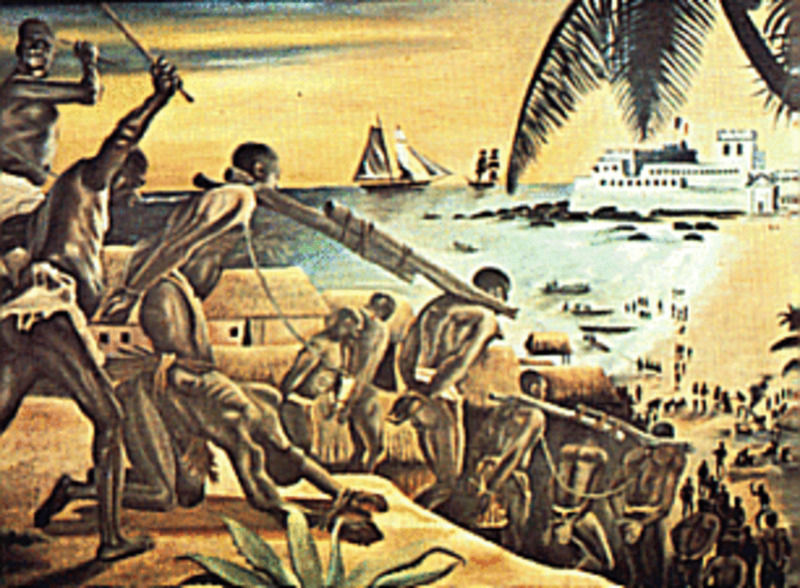 Were you surprised to learn that there were Irish Slaves in the Caribbean? Yes. I knew nothing about this until quite recently. Yes. Though I have known about this for some time, I was surprised when I first learned of it. No, I was not surprised. I have always known this to be true. It seems that Irish slavery has escaped many texts, and therefore the entire education of many. 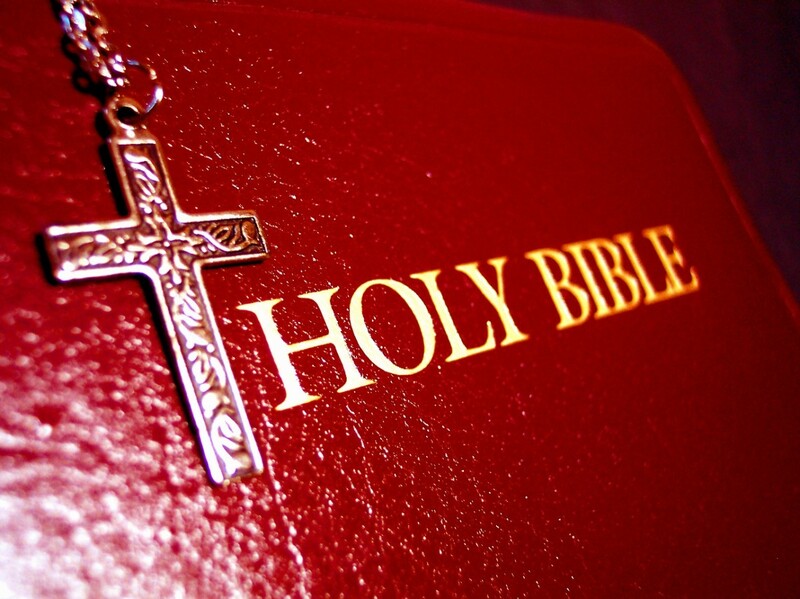 If you plan to use this book in a reading group or classroom, be sure to visit this site which provides several through provoking questions to help to dig deep into the story and its relevance. Because the story evokes thoughts and emotions while being informative, it is a great book for book clubs. This link points to Amazon's expanded description of this book which includes some question and answer with the author, Kate McCafferty. It is a good reference for discussions. Because this book is out of print, eBay is one of the best places to find a copy, and often at an amazing price. After Kate McCafferty visited the University At Albany, Albany's Times Union printed a story on the writing of this book. Looks like a good book. I'll have to check it out.